BOOK DIRECT FOR THE BEST RATE!!! Upon entering this 1920s newly-renovated church, the words "coastal, relaxed, desired" are echoed time and time again by guests describing this seaside retreat. 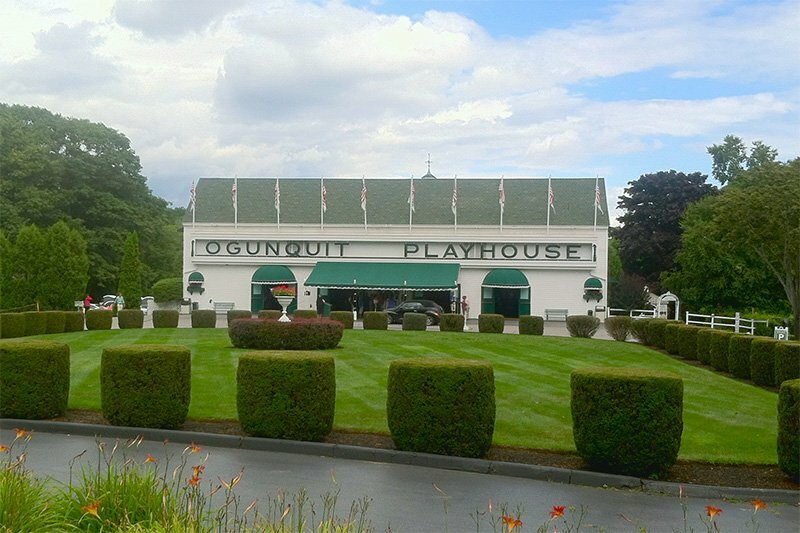 The Inn is conveniently located between the historic towns of Ogunquit and Kennebunkport in the quiet beachside community of Wells Beach. 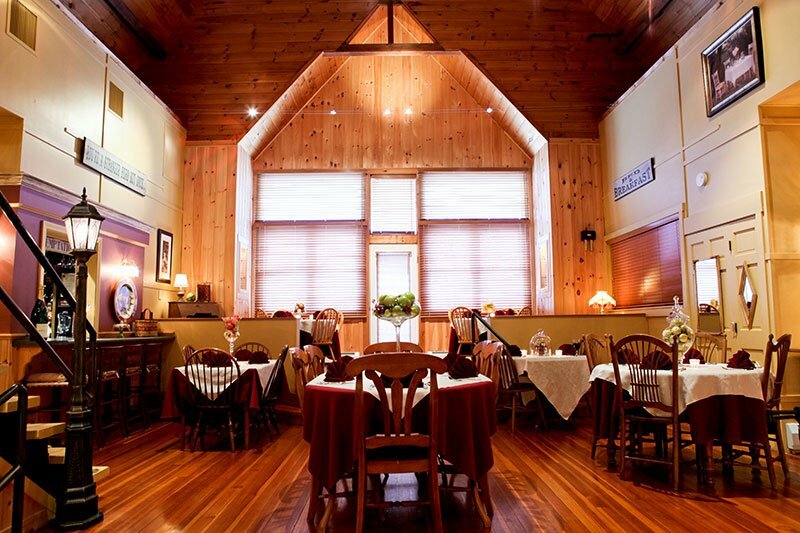 The Haven, as the Inn is so often called, has become one of Southern Maine's destination spots. 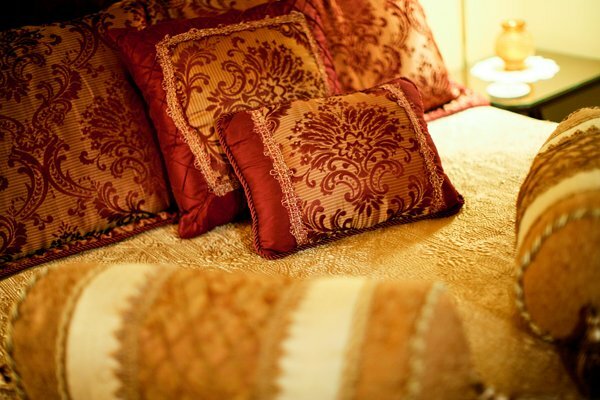 Haven By The Sea combines all that is desired in a coastal vacation or getaway, with the relaxing ambiance of a classic and elegant bed and breakfast. Considering a coastal wedding? 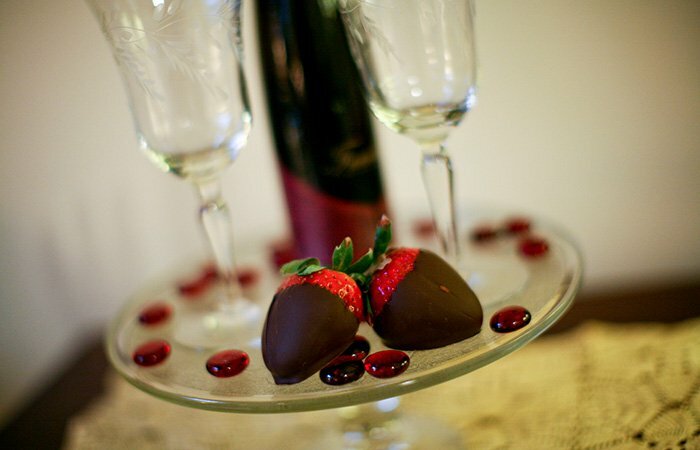 We can't think of a better venue for your special day. Let us help you plan the perfect wedding. We can make it a day that you'll always treasure. We invite you to learn more about us. 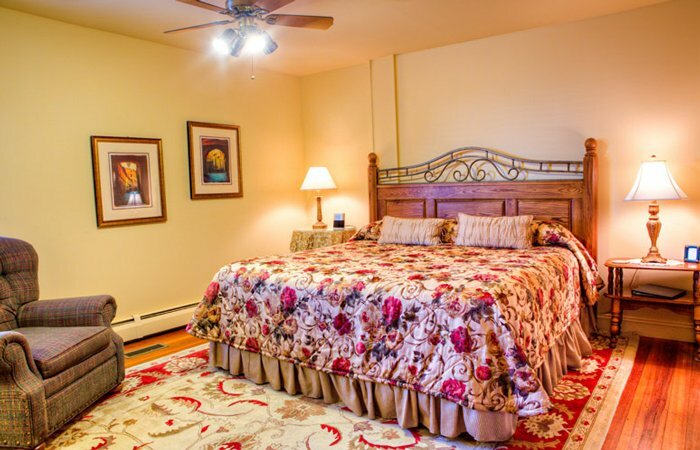 Look at our guest rooms, see the local attractions and read our reviews. If you are looking for a relaxing getaway, steps back from a beautiful beach where you can enjoy an ocean breeze, Haven By The Sea awaits you. Simple beauty, sublime space and a superb environment make Haven By The Sea the perfect spot to hold a private function, a wedding, a fundraiser or a stylish party for up to 50 guests. Click to see what the weather is like now. For those guests with a Tesla, you can charge your vehicle using one of our two high speed charging stations! At Haven By The Sea, attention to detail is king. You can see this in our beautifully appointed common areas and guest rooms—and personal touches like luxurious Boca Terry bathrobes, the diverse selection of books throughout the inn, digestifs in the parlor, and the lavish homemade breakfast served daily. If you are headed to the beach, we have a limited number of beach chairs for your use.